San Francisco, CA (October, 2014) – Newcastle Partners, Inc., a San Francisco-based real estate investment and development company, has just completed two significant transactions in Ontario, California. The firm has sold West Ontario Distribution Center, a 90,250-square-foot industrial warehouse property for $8.3 million and just acquired 5.12 acres of land for development of a 102,440-square-foot state-of-the-art industrial facility. 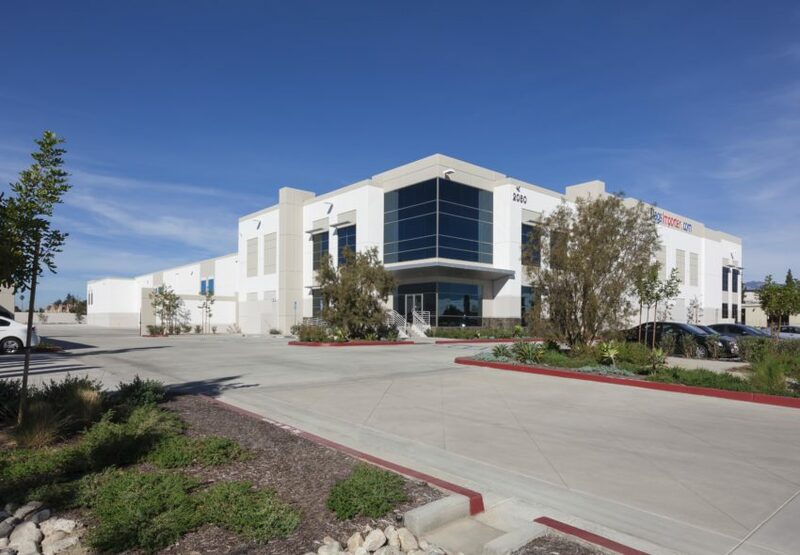 Located at 2080 S. Cucamonga Ave. Newcastle Partners is pleased to announce the sale of an industrial warehouse facility that the firm completed in June of this year. Situated on 4.77 acres, the asset has sold to Peter Lin, an owner/user importing flags from all over the world. Peter Lin’s company expanded from a smaller building located in Ontario. The building features 30′ minimum clear height, 19 dock-high truck doors, two ground level doors, 120′ truck court, 71 car parking stalls, and skylights. It offers the new owner an excellent south Ontario location with easy access to the 10, 15, 60, 210 and 91 freeways and is just minutes from Ontario International Airport, and UPS and FedEx distribution centers. Other nearby corporate neighbors include: Distribution Alternatives, Charlotte Russe, Phillips Lighting, & Activity Brands Lighting. Mark Zorn and Tal Siglar of Colliers International represented Newcastle Partners in the transaction. Richard Schwartz of Colliers International represented the buyer. In the land acquisition, Newcastle Partners plans to develop a speculative, free-standing, industrial building that features 5,000 square feet of two-story executive office space, 18 dock-high loading positions, one ground-level loading door, ESFR fire sprinkler system and power to suit. Construction is beginning in March 2015 with anticipated completion in the third quarter of 2015. The location of the parcel offers immediate access to the I-10, I-15 and 60 freeways and is close to the UPS and FedEx hubs and the Ontario International Airport. Corporate neighbors include: Nike, Samsung, Fender, Mag Instrument, and Sylvania Lighting.